Money reVerse University is Open for Enrollment! Enroll Now for Financial Education and Empowerment! The Money reVerse vision is that all Christians are outstanding financial mangers, debt free, cheerful givers, financially credible, property owners, savers, investors, high-wage earners, family supporters and legacy creators. Money reVerse University provides you the wisdom, knowledge and coaching to make this vision a reality in your life! Enroll in Money reVerse University now for biblically based financial education and enablement! Once you're enrolled you'll get announcements of the new classes first! There is no cost to enroll in Money reVerse University. Once enrolled, you will have the opportunity to enroll in specific classes that have a tuition. There are more classes coming in the near future including some that are tuition free! Enroll today. I'll see you there! 4 Compelling Reasons that you should be stock market savvy. Think that understanding the US stock market is out of reach for you? Many of us do. According to an April 2015 poll by Savvyroo.com 65% of Americans were investing in the US stock market in 2007 and that number dropped significantly after the economic downturn that we experienced in that same year. The poll also showed that in April 2015 55% of Americans are investing in the stock market as individual confidence in this investment medium has been steadily increasing. Having knowledge of our US stock markets can provide very tangible benefits to everyone – even those that are not actively trading stocks. Here’s 4 compelling reasons that everyone should invest in themselves to become market savvy. 1. Making the most from your retirement funds requires you to know how to invest. Gone are the days of corporations providing and investing your retirement “seed” money to ensure that those funds make the most returns possible. This was the benefit that we enjoyed when pension plans were the norm for most corporations. In the last 15 years many companies have done away with their pension plans in favor of the employee directed and employee controlled 401k / 403b options for retirement planning. Employees have the freedom and are expected to choose the investment funds within the plans to get maximum returns. If you’re in charge of making investment decisions for your retirement planning, shouldn’t you understand about our financial markets and investing? 2. World events affect world finances. Keep the world in view! Our US markets are affected by many things outside of our borders. Extreme weather patterns, terrorist awareness and the Greece debt situations have been reasons for past market fluctuations. Because these events will likely be front-page financial news, following financial news and events will give you early opportunities to learn how your money may be affected because of world events and learn strategies to position yourself so that you can capitalize! 3. Benefit from consumer financial knowledge. Consumer related financial changes such as mortgage rate changes, chip credit and debit cards and our US debt crisis are always front page financial news. Keeping a pulse on items that could affect us as consumers puts us in a position to make personal financial decisions quickly with a high level of confidence. Understanding our financial markets supplies us with the required know-how. 4. Research corporations quickly and easily! 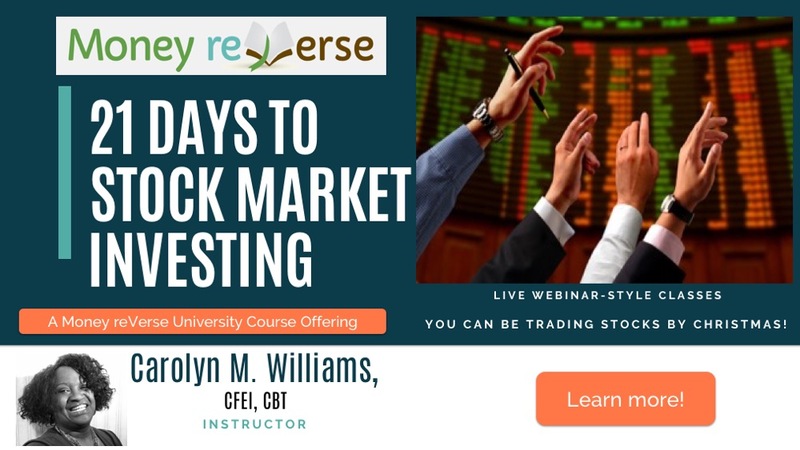 Understanding stocks and how to research them provides you with the skills to deep-dive into the leadership, strategies, financials and forward statements of publically traded companies with a high level of confidence. 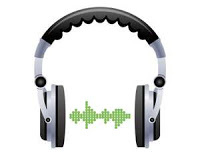 This is a great skill for preparing for job interviews, sales calls and even sizing up your business competition! No doubt that becoming market savvy is a personal financial promotion. Without making one stock trade, having stock market trading capabilities can prove to be a worth while investment again and again. Do it today for a better tomorrow! Want to jump into stock market investing to ride the market all-time highs? This Stock Market Basics group is for you! This is an interactive classroom group session designed for those that are starting to learn about the financial markets and trading. There will be a 2.5 hour group meeting held weekly for 3 weeks. Sessions will be held on Monday evenings from 6:30 PM - 9:00 PM in Plano, Tx. Note: Distance Learning /Online participation is not available for this class. Welcome to the Stock Market Primer follow-up --part 2. Here I will again answer questions about investing in the stock market. The questions are ones that time did not permit me to answer during a recent meeting in which I was invited to be a guest speaker. The small group ministry or life team hosting the meeting was the Strategic Business Relationships and Career Transition group which is lead by Carlyn Davis from Covenant Church in Carrollton Texas. Stock Market Primer Session - Your questions answered online! Talk about a fun morning! I was recently invited to be a guest speaker at a Saturday morning Christian Ministry small group meeting. The focus of the meeting was to introduce the attendees to the US stock market and investing concepts. After getting the invite, I was so honored and responded that I would love to play a part in this opportunity to encourage others to expand their financial knowledge.